As a leader in the local telecommunications industry, trust Eau Claire Communications to install your phone systems. Don’t settle for your outdated phone system any longer – Eau Claire Communications has all of your office phone system solutions! 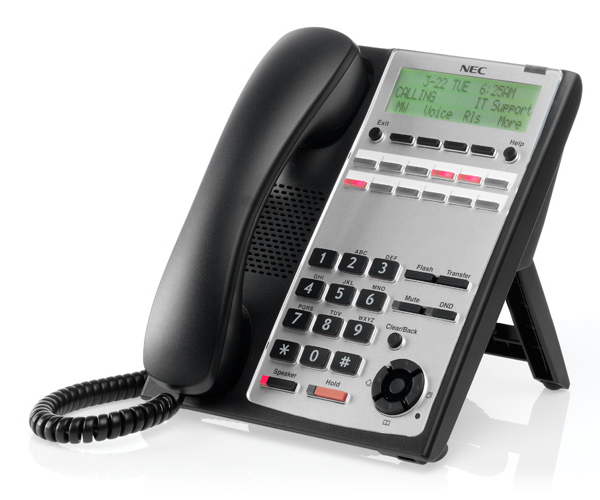 We offer affordable deals on quality telephone system packages. Eau Claire Communications is Panasonic and NEC certified. We can service Toshiba phone systems as well.